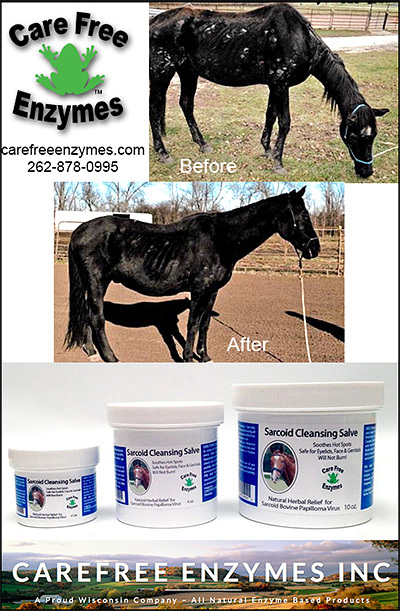 Sarcoid Treatments for Horses can be hard to find, but we actually have a powerfully successful treatment for your horse in this section. 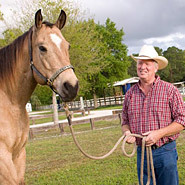 Sarcoids are small tumors on the skin that can actually get into your horse's blood stream and cause problems. Sarcoids come in several varieties but all should be taken seriously. See our Treatments for Sarcoids in this area.